I think the secret to successful glazing is a combination of several factors. This is a list of the things I've learned about glazing by trial and error over several years. I usually plan the composition and how I'm going to glaze my colors before I start the painting, at the gesso stage. A smooth surface is important to avoid a blotchy or streaky look. Panel may be better than canvas for this until you get enough practice. Canvas has that bumpy surface and paint pigment tends to settle in those little pot holes. If a painting is going to have water in it, for example, and I want to create a glass-like appearance I often do the painting on panel without a canvas or muslin cover over it. I sand the gessoed layers to a smooth finish especially where the sky and water areas will be. I will use 220 grit sandpaper at first and then use 400 grit sandpaper to get the smoothest surface possible. This is important to get that glassy water look. 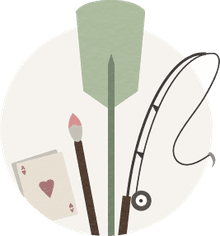 Use a mid-tone (similar in color to what will be a mid-tone in your finished painting) in your primer, gesso layer and/or base acrylic layer. When you glaze don't add too much paint (or so many layers) so as to lose this base color totally. Use a liquid glazing medium to dilute your paint (Golden’s gloss glazing liquid is my preference) not just water. Glazing medium disperses the pigment more evenly and you're less likely to get blotchy areas. 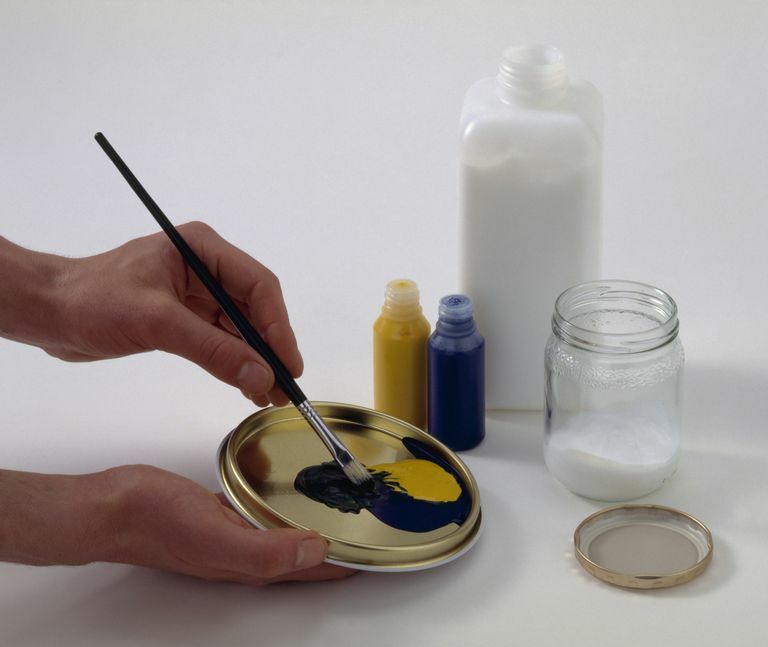 Glazing medium contains the binder ("glue") used in acrylic paints which helps the paint to stick, whereas too much water leaves a weak structure or layer of the paint on the panel or canvas with the risk it may peel off. Make your glaze mixtures approximately 90 percent glazing liquid and 10 percent paint. Each glaze layer you apply should be very thin and left to dry fully before you add another layer over it. The idea is to build your transparent layers one on top of the other, making the right color choices in each glaze layer to get that final color you are after. It is trial and error at first but eventually you learn what color(s) will be needed to get that final color. With acrylics, you've only about a five minute working time with glazing medium before it starts to get tacky (though a few drops of water in the mixture may increase this). Don’t work an area after it starts to get tacky. Some colors are more transparent than others. The amount of paint added to your glaze will depend on the color's transparency. Titanium white, for example, is very opaque and a very minute amount should be used in a glaze. The siennas tend to be more transparent. I like yellow ocher in a glaze even though it's not regarded as a transparent color. ﻿Practice and patience are needed to get through the process of learning how to glaze. If each layer is dry before you add another glaze, the new layer can be wiped off with a damp towel or rag if it's not working for you.